Technology enthusiasts keen on staying on top of the latest mobile hardware have been hotly anticipating this year's Worldwide Developers Conference, the annual display of all things Apple. It's an event where attendees can bump elbows with Apple engineers and get a hands-on look at the tech they're likely to have in their pockets in the years to come, and it's coming up quick: Apple plans to host the conference from June 5 through 9. 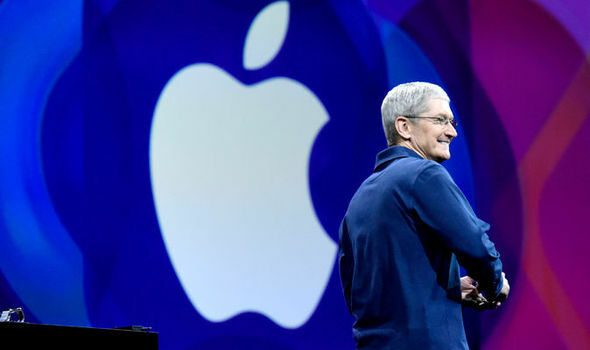 Unlike the previous 14 events, this year's WWDC won't be taking place in San Francisco. Instead, the conference is returning to San Jose for the first time since 2002. San Jose is a place that Apple's marketing chief Phil Schiller believes makes for a more logical place for engineers to gather as well as a "great environment for developers attending the conference," according to The Loop. Location aside, the event should play out in roughly the same manner as previous years. About 5,000 developers are expecting to be in attendance, in addition to about 1,000 engineers — though, with consideration to the close proximity to Apple's Cupertino headquarters, it may be that more than the usual amount of engineers will be attending. Expected to be revealed during this year's conference are the likes of iOS 11, tvOS 11, and watchOS 4, among others. Attendance doesn't come easy, however, as tickets are being offered by random selection, and are set to run for $1,599.